The NAHB Spike Club is NAHB’s recognition and incentive program for individuals working in membership recruitment and retention. A Spike is an individual who has earned at least 6 credits. Spike credits are earned by recruiting and retaining NAHB members. A Spike Candidate is an individual who has earned between 1 and 5 credits Spike credits and will soon become a full Spike with continued credit accrual. NAHB recognizes and rewards these membership development efforts with its Spike Club awards program. Awards are earned beginning with 6 credits and at different increments up to the status of All-Time Big Spike of 1500d. Double/Triple credits are offered through bi-annually Membership Drives. Specific rules and guidelines apply. One way NAHB recognizes active Spikes for their dedicated membership development efforts is at the Spike Party/Director’s Reception at the International Builders’ Show. Every year approximately 3,000-4,000 Spikes and NAHB National Directors attend a high-energy, big-name entertainment musical event, complete with food and beverage. Eligible Spikes, NAHB National Directors, and Executive Officers receive two complimentary tickets to the party. Eligible Spikes have at least 6 credits AND either one new member recruitment credit by October 31. 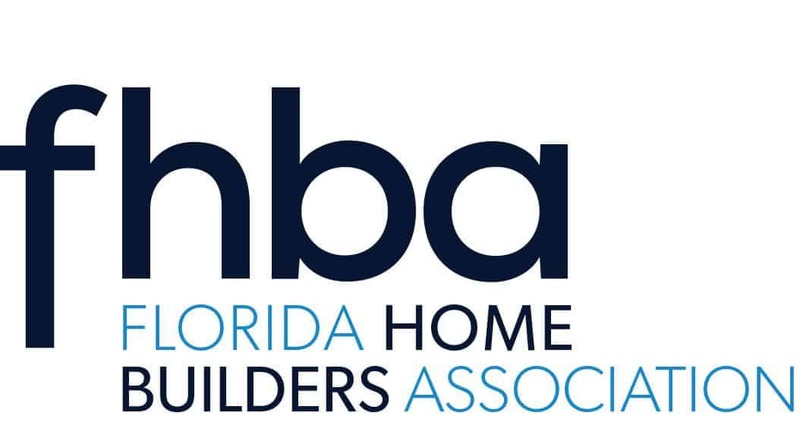 The new member recruitment credit may be composed of one full credit received when a new Builder or Associate member is recruited, or two 1/2 credits received when new Affiliate or Council members are recruited. The Spike Cruise is a celebration on board for Spikes who are actively recruiting and participating within the Spike Club. In order to qualify for the cruise, a Spike must obtain 3 credits per year. At least 2 of these credits have to originate from the recruitment of new Associate and/or Builder members. The 3rd credit may be obtained by the retention of the same class. Credits credited to the Spike for Affiliate recruitment/retention do not qualify for the Spike cruise. Specific rules and guidelines apply.